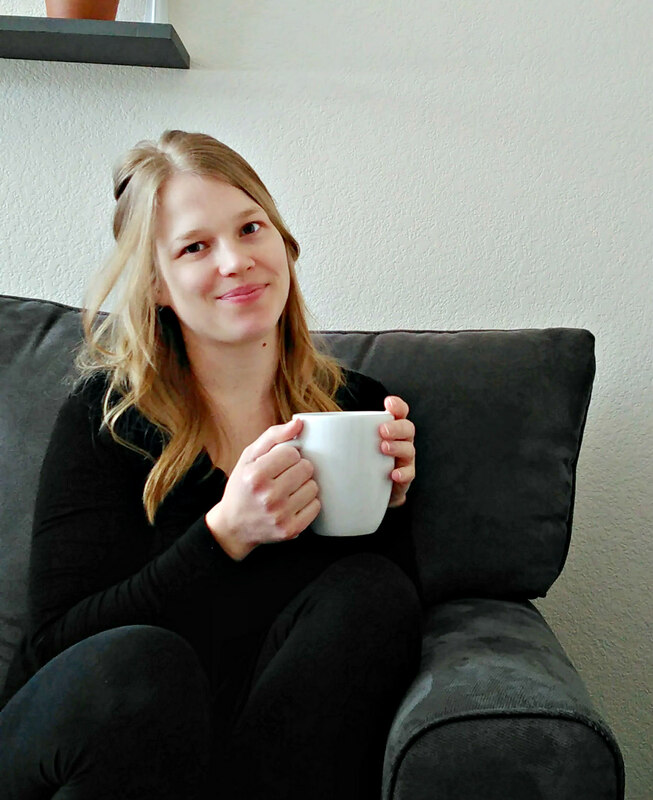 Even before we had kids, and before we took larger steps towards minimalism, I was always very far on the minimalist side when it comes to babies and kids. I truly believe they don't need much, and having less is less stress on them, too. We avoid bringing in toys and trinkets, not only for the clutter aspect, but also for environmental reasons. This doesn't mean we have to miss out on the fun traditions that go along with holidays, though! This post contains affiliate links. This means if you click through and make a purchase, I receive a small commission for my referral, at no extra cost to you. 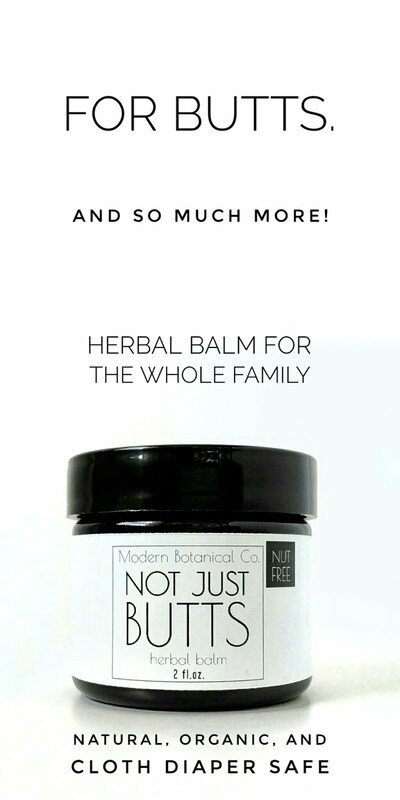 As always, I only recommend products I would and already use for my own family. Thank you for supporting my blog! 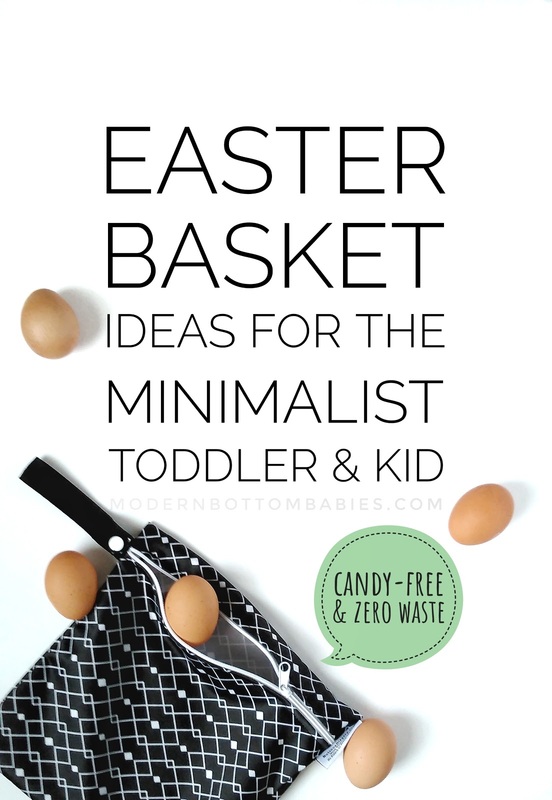 Holidays are kept simple around here, and with Easter just around the corner, I wanted to share some ideas of typical things we'd include in our kids' baskets. 1. Spring Activities - My favorite Easter gift is supplies for outdoor activities, like sidewalk chalk or bubbles (even better if it's DIY). They can be used all summer long, and since they're consumable items, they'll be completely used up! 2. Rain Gear- Prepare for the rainy season by getting rain boots, rain coats, and umbrellas for playing outside. 3. Craft Supplies- The basics like paint, crayons, colored pencils, and clay are always a huge hit, and perfect indoor activity for those rainy spring days to come. 4. Books- Books are always on our list. Though I put a halt to toys, books are one thing I won't turn down because they provide hours of enriching entertainment for our kids. I'm hoping some day to have one of these AWESOME kids' book racks to rotate books out. I'm thinking of getting some non-fiction nature books this year. 5. Water Bottles/ Reusable Food Pouches- We can almost not have enough stainless steel water bottles. I actually also use them for mess-free smoothies (just don't forget to get some straw brushes, too), but a lot of people like reusable pouches for their babes. 6. DIY Sensory Bins- This is one of our favorite activities for cold and rainy days, or lets be real, any day I need a nice, solid distraction for the kids to get some work done. Sensory bins can often be made from items you already have in your home. We do a lot of water and ice play, using kitchen utensils or toys we already own. Here's a huge list of sensory activities. 7. Experiences- This is always a huge part of minimalist and zero-waste families' gifting. You can buy museum passes, go mini-golfing, plan a picnic, or any other special excursion. 8. Gardening Seeds and Tools- Planting a garden is the perfect spring activity for little ones. Gifting them the seeds, then planting and growing them together would be such a rewarding experience! Plus there are the cutest water cans out there! 9. Necessities- Most of the joy for really young kids is just receiving the gift itself. Do they need new pants? A toothbrush? A cute cloth diaper? These are fun little things to throw in for them. 10. Summer/ Beach Gear- I think some of us here in the Midwest like to get hopelessly optimistic about the weather turning warm after Easter. Or maybe you're lucky enough to live somewhere where Spring actually means Spring weather; a sun hats, beach towel, beach toys, sunglasses, sandals, camping chair, sleeping bag, bathing suit... anything to get you excited for the warm weather and adventures ahead! 11. Snacks- We usually don't do much candy, either, but I like to throw in a chocolate bar, or some little fruit chews for a treat. Don't forget to go zero waste on the packaging! I have some gift bags leftover from our wedding that I reuse for times like this. This year though, I think I am going to go the wet bag route (the only problem is choosing one!). My toddler loves his wet bag for storing all his little treasures in. Do you have any simple, practical gift ideas? I'd love to know!